We’re offering incredible career opportunities for a wide variety of medical specializations and administrative staff positions. District Medical Group is a not-for-profit entity consisting of over 650 credentialed providers representing all the major medical and surgical specialties and subspecialties. Professional clinical services encompass all physicians and mid-level providers staffing a 450 bed acute hospital, a 200 bed psychiatric hospital, a large diagnostic center, 11 family health centers, a nationally and internationally recognized burn center, and numerous outreach programs. We administer the Children’s Rehabilitative Services Phoenix Multi-Specialty Interdisciplinary Clinic, in collaboration with United Health Care, the first of its kind in the Phoenix area. DMG prides itself on clinical excellence. 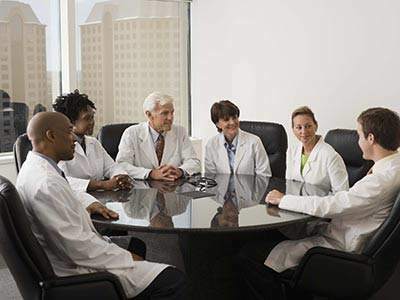 Over 95% of District Medical Group physicians are board certified in more than 25 specialties. Patient satisfaction surveys consistently rate the physician performance above the national average. DMG physicians have garnered both local and national acclaim for their contributions — named as Phoenix’s “Best Doctors” year after year, serving on advisory boards, appointed to governors’ councils, elected to top leadership positions in national associations, and are well known as innovative leaders in medicine. Click on your location for contact information and to get directions. District Medical Group is well known as one of the leading and most respected healthcare organizations in the Phoenix area, with a reputation for outstanding leadership, innovation and dedication to the patients and community we serve. We employ over 650 credentialed providers and over 350 professional and administrative staff, and are the largest physician group in the Valley. We offer an environment that ensures our employees are empowered to make a difference, with highly competitive salaries and an excellent package of benefits. If our mission, values and commitments describe an organization that appeals to you, please check our job postings listed herein. You may also send us your CV and information to keep on file, in case there is an opening that fits your qualifications. DMG does not discriminate against any applicant for employment because of race, creed, color, religion, gender, sexual orientation, gender identity/expression, national origin, disability, age, or covered veteran status. District Medical Group participates in the E-Verify program to confirm the identity and employment eligibility of all person(s) hired to work in the United States. 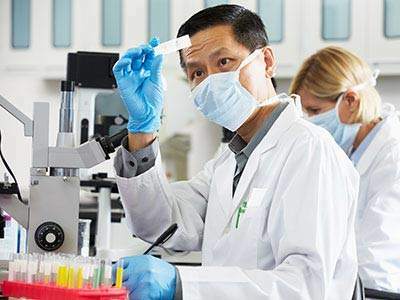 DMG is heavily invested in research, the backbone of medical knowledge, investigating therapies, conditions, and devices, generating knowledge and translating this into improving the lives of patients we care for. DMG maintains strategic partnerships throughout the community and the state with organizations such as University of Arizona, Mayo Clinic, St. Josephs Hospital, American Heart Association, Arizona Health-e Connection, the Pediatric Foundation of Arizona and many others. 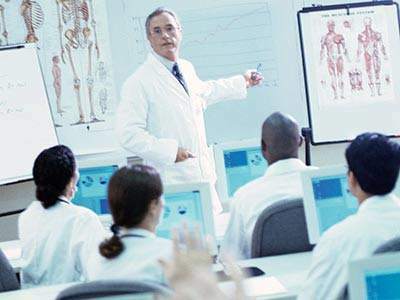 DMG is the leading teaching faculty in Phoenix, responsible for education and mentoring of over 700 medical students annually from the University of Arizona College of Medicine and other medical schools. In graduate medical education, we train over 230 residents and fellows in nine residency programs and three fellowships each year.